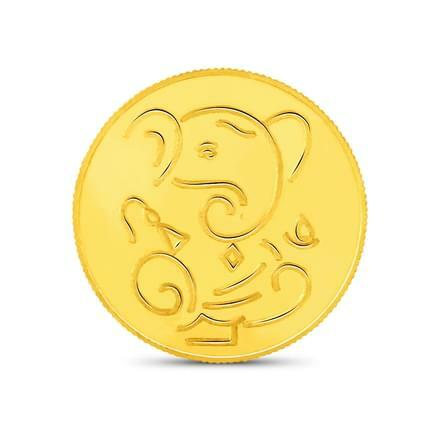 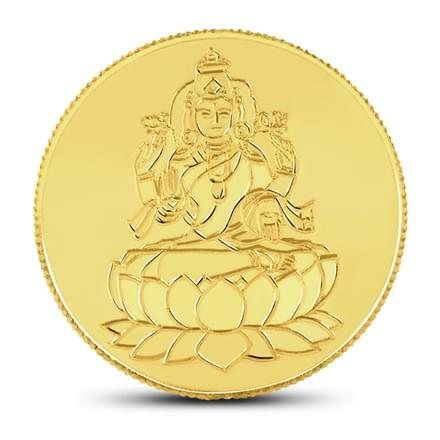 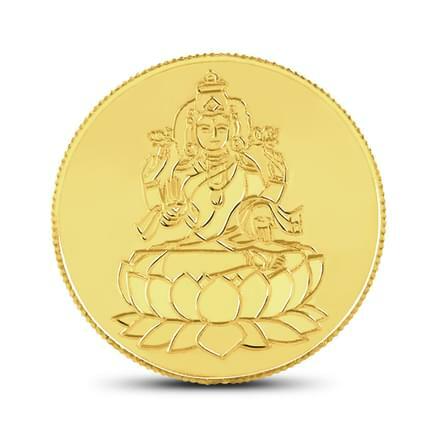 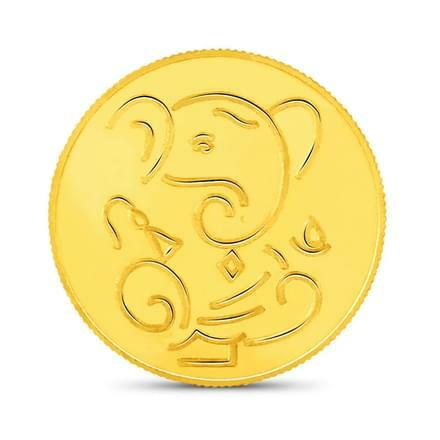 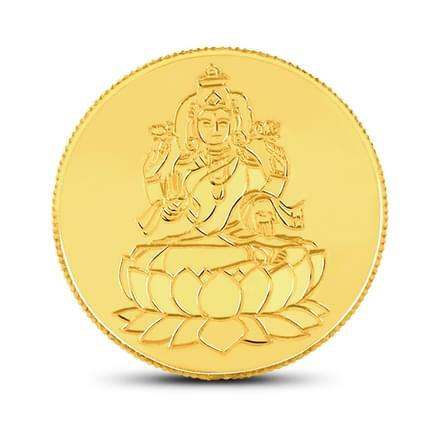 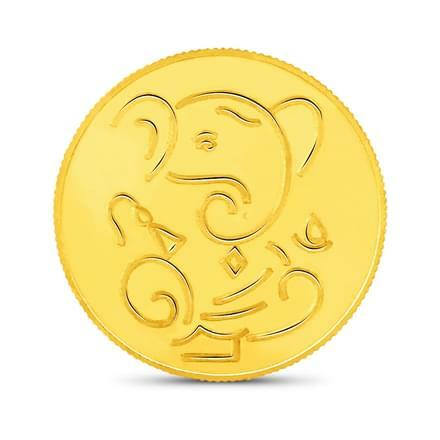 When we think gold coins today, we think of an auspicious occasion or look at them as the perfect gifting solution. 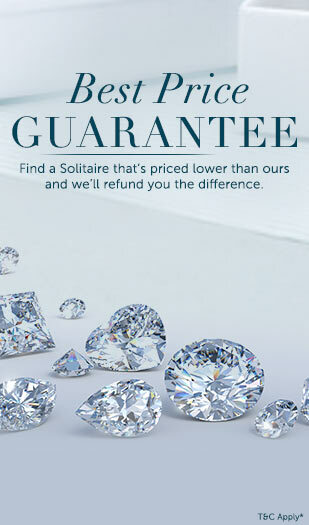 But this was not true of them in the past. 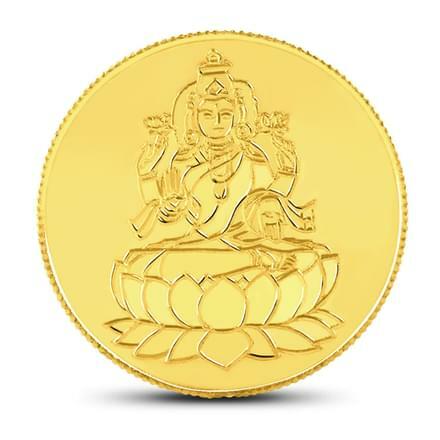 History tells us that gold coins have played a great role in helping build commerce across the globe. 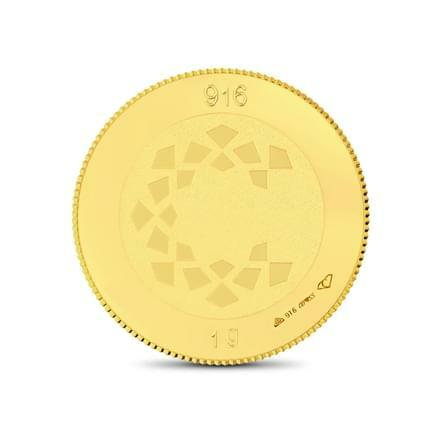 In fact, gold coins single handedly helped shape the exchange of the first currency. 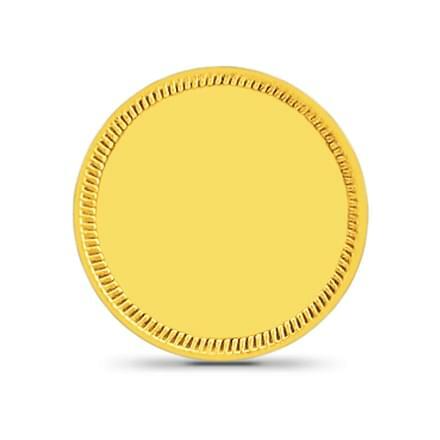 How was this great feat achieved? 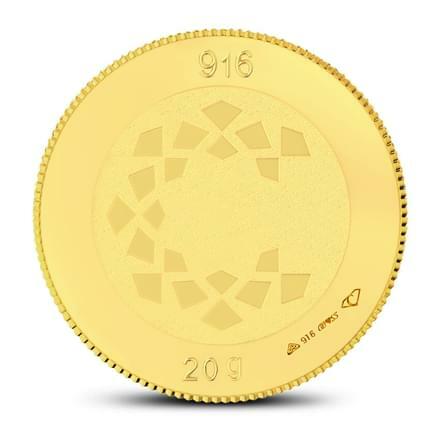 Here's a quick look! 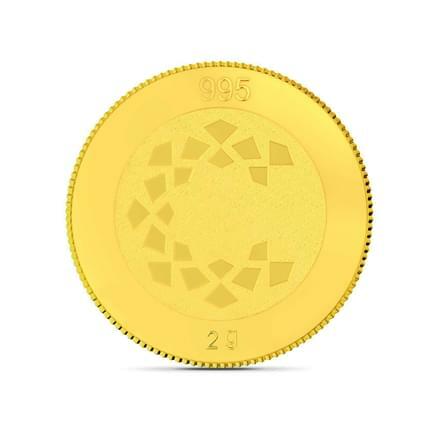 Titled as the "Lifeblood of the Mediterranean trade" during the 2nd Millennium BC, gold coins were being used among the ancient civilizations of Sumer and Egypt. During the initial days, these were being traded for their weight. 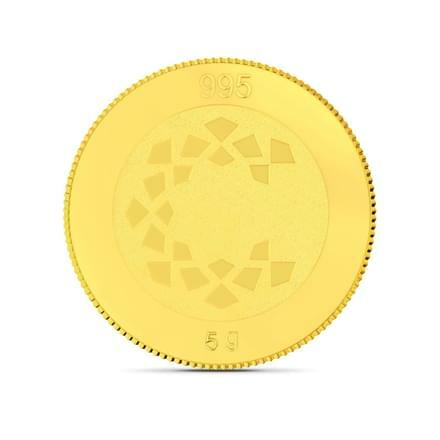 Soon, these coins started being cut up into small chunks or drawn into wires. 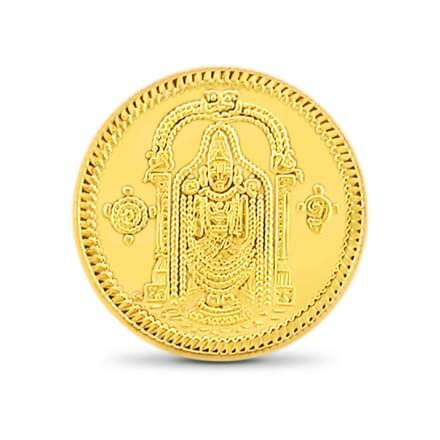 The main use of these coins then was for accounting or being paid as taxes to the rulers or at temples. 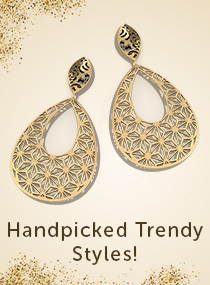 These were rarely spotted in the hands of commoners and were in fact only limited to the elite. 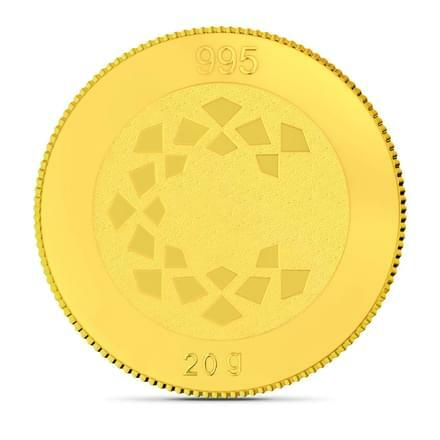 Much later in Lydia, Turkey, during the 6th Century BC, the first gold coins took shape. 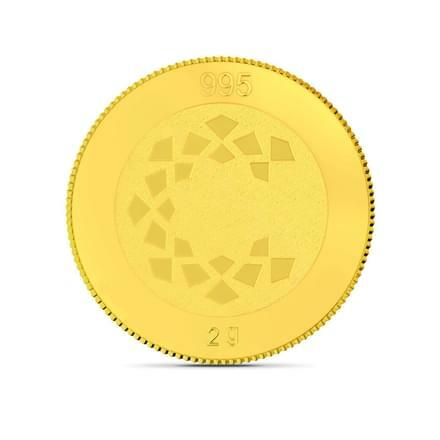 These were not as primitive as the earlier coins. 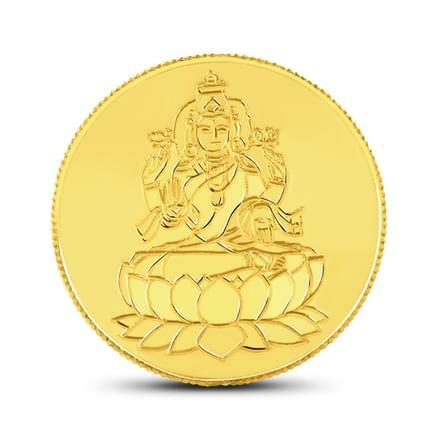 These were now made with electrum, a natural alloy which had 63% gold and 37% silver and was found in the region's rivers. 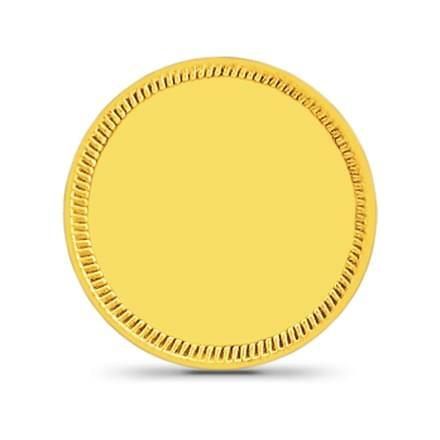 Due to this standardization of value, the traders in Lydia saw huge success and started exchanging them in abundance. 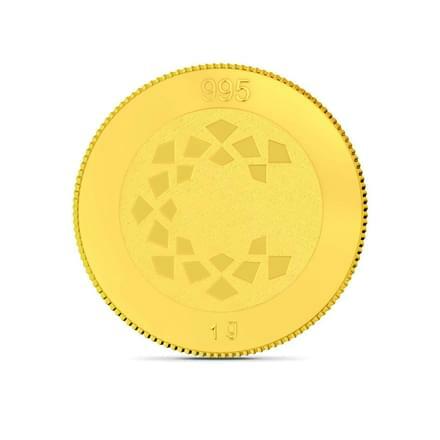 Soon these coins also had images on them for recognition - typically showing the face of a lion or a bull followed by a punch mark or seal on the other side. 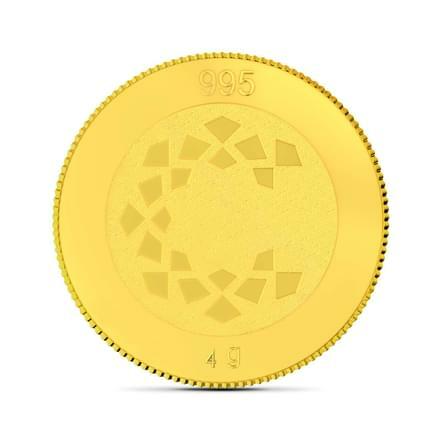 It is said that the Lydian King Croesus was the first ruler to introduce these to the masses which led to the refinement and minting of these coins in great numbers. 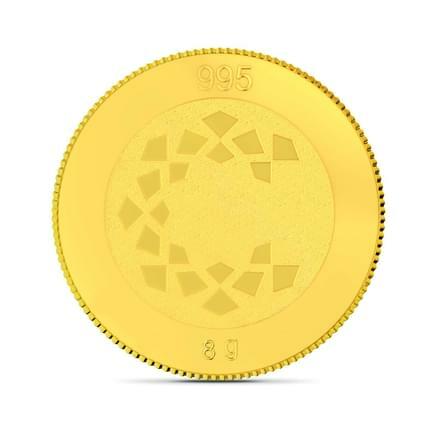 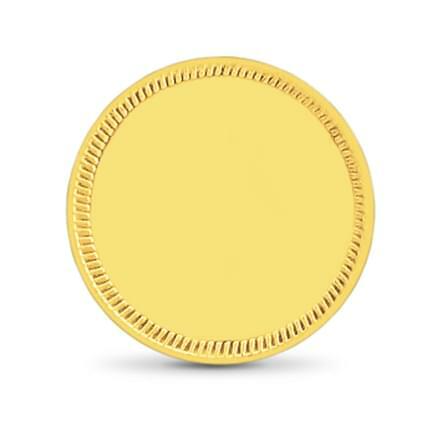 Today, we have reached a time where there is not a single auspicious occasion that is complete without a gold coin. 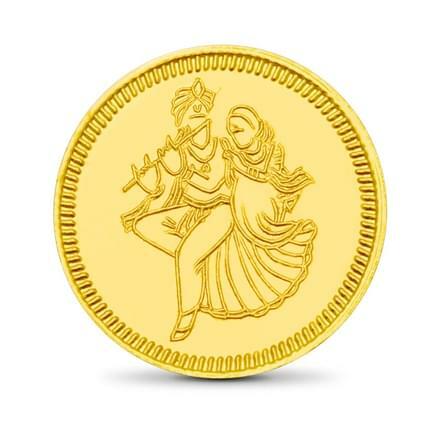 Far from being a tool for commerce, these are priced possessions that are gifted as blessings from elders to the younger generation on events such as weddings, birthdays and festivals. Today, we measure gold coins by grams and the range is vast. 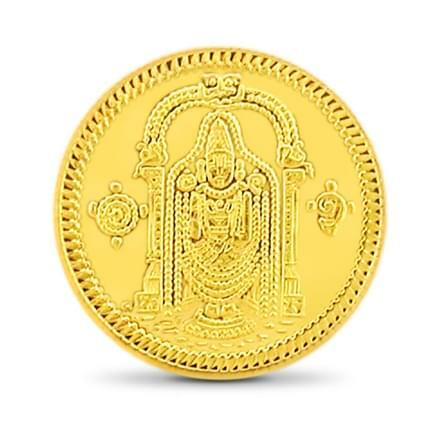 Right from a 1 Gram gold coin that costs about Rs. 3,500 to a 50 Gram gold coins that goes well above Rs. 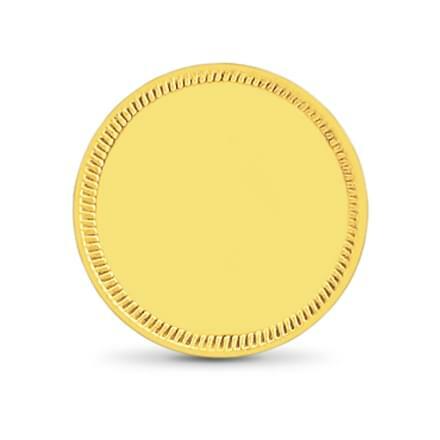 1,50,000 there is no dearth in choice. Often stamped with the outlines of deities, these coins hold a holy place in the Indian culture. At CaratLane, gold coins are some of the most fast-moving pieces. 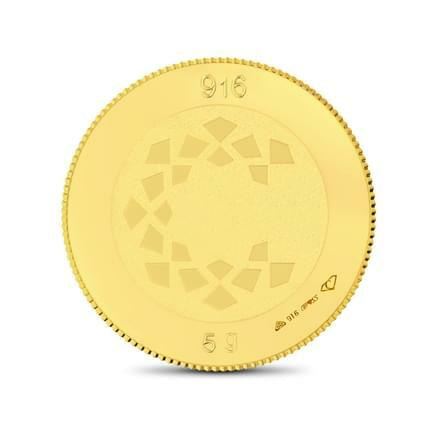 Keeping this demand in mind, we offer gold coins that suit the needs of all the different kinds of users we have. 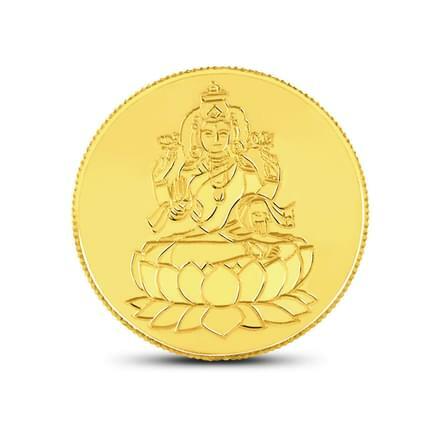 With a selection of deities ranging from Goddess Lakshmi, to Sai Baba, Krishna, Murugan and Guru Nanak Dev, the options for customization are boundless. 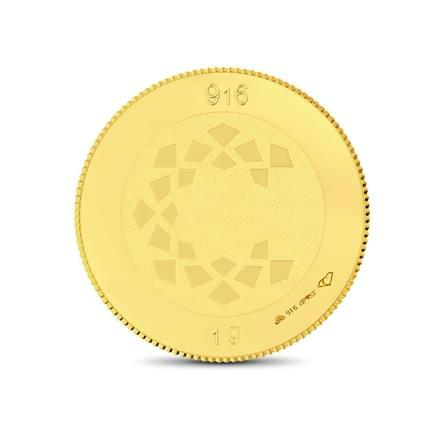 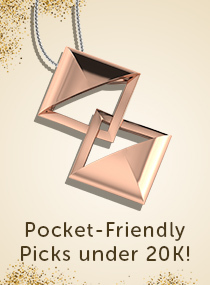 With certification and the guarantee of a BIS Hallmarked stamp, purchasing gold coins online has never been simpler. For further user convince, the gold coin price is also highly flexible with numerous price points. 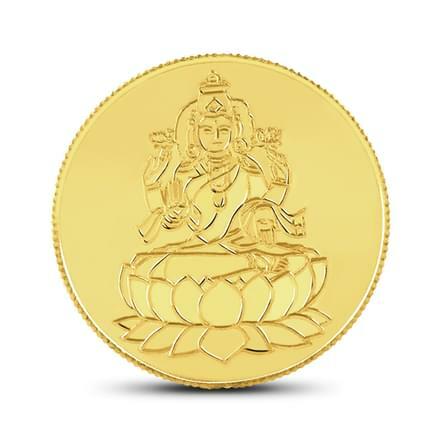 Our range of Gold coins starts from Rs. 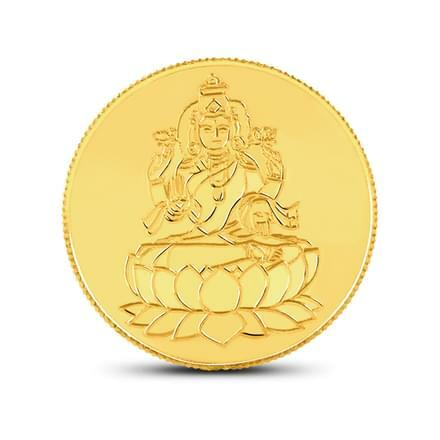 3,169 and goes upto Rs. 1,59,769. 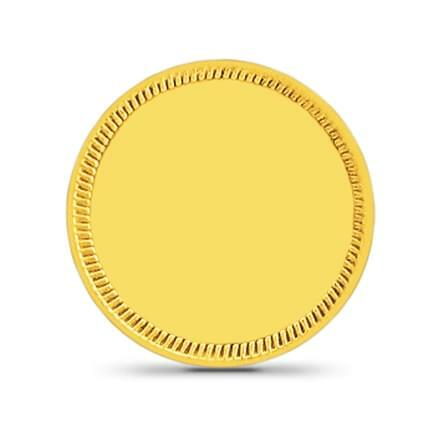 Discover our extensive range of Gold Coins now or visit any of our stores to pick from the most genuine gold coins available.